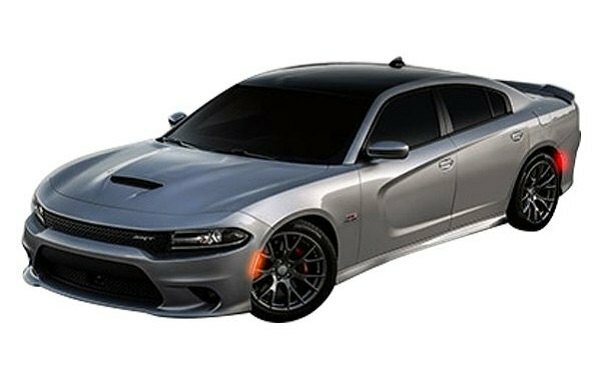 If you're not ready for extensive customizations, yet would love to add a custom lighting touch to your Charger, check our set of LED Side Marker Lights by Oracle Lighting. Concept LED Side Marker Lights by Oracle Lighting are manufactured to perfectly match with the exterior styling of your Dodge. They feature easy plug-and-play installation and can be painted to match the factory paint job of your ride. They will provide you with a bright laser-like light accent and enhance the overall look of your car. 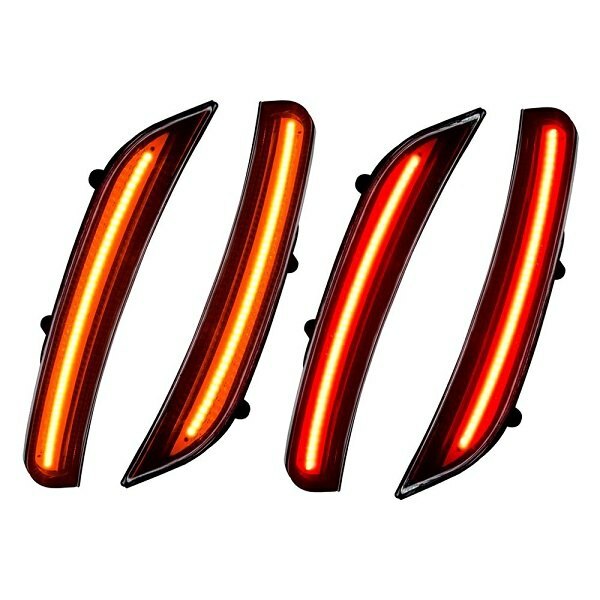 The set includes 2x Amber SMD Front Sidemarkers, x2 Red SMD Rear Sidemarkers, and Installation Instructions. Comes with ghosted / tinted or clear lens. Underline the style of your Dodge and enhance your driving safety and visibility with LED side marker lights by Oracle.